Come and show your "never give up" spirit at the 5th Annual Jim Tracy 5k to Defeat ALS in Golden Gate Park, in collaboration with our dedicated community partner, San Francisco University High School! Be a part of our #VoiceYourLove Campaign and help raise awareness about ALS and one of its many devastating impacts: the loss of the ability to speak! The Golden West Chapter supports people living with ALS and their loved ones in 31 counties throughout California and the state of Hawaii. 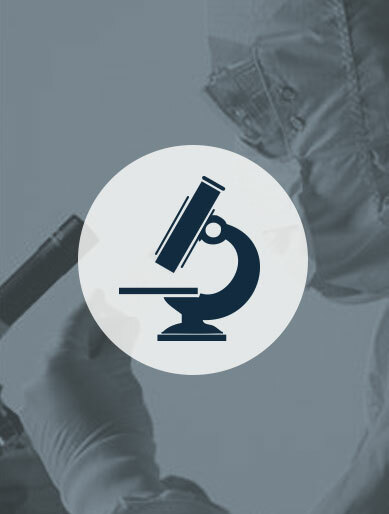 Everything we do advances the search for effective treatments and a cure for ALS. There are many opportunities for you to help create a world without ALS by getting involved with the Golden West Chapter. 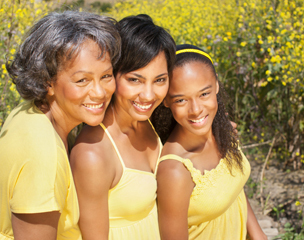 Attend our support groups and educational events to learn important information. Find out about our many upcoming community outreach events. Make connections with others facing ALS. Help raise awareness and funds to support the ALS community that we serve. Take part in the way that best suits YOU! There is always something going on at the Golden West Chapter. 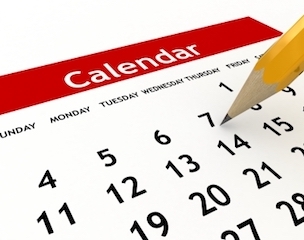 Please check out our calendar to see what is happening this month and to save the date for future activities and events. From our monthly support groups to our community outreach events, there are many opportunities for you and your family to connect with us. Our Walk to Defeat ALS® events are held between April and November throughout the Golden West Chapter's service area. These annual community outreach events are critical components of the Chapter’s care services, fundraising, and public awareness efforts in the fight against ALS. 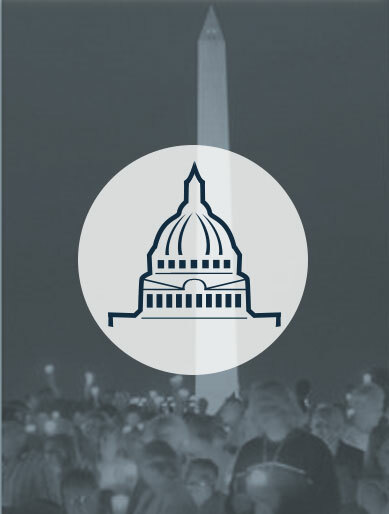 They are an opportunity to come together and honor people with ALS and their families, learn important information, and to show your support for the ALS community. 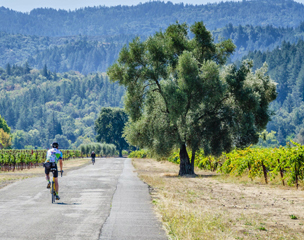 The Napa Valley Ride to Defeat ALS and Walk is the largest cycling event in the country supporting the ALS community. We offer multiple routes for every level of rider, as well as a walk through the picturesque grounds at the Yountville Veterans Home. You can count on support from start to finish with rest stops, SAG vehicles, and route monitors. Participants are welcomed back by cheering crowds and finish line festivities including a live band, a delicious BBQ lunch, and more. Help put the brakes on ALS! Using our online event tool, One Dollar Difference is an easy way to start fun and creative events to help raise funds on behalf of the Golden West Chapter. You can help support the ALS community and create a custom web page to promote your fundraiser anytime and anywhere! So go ahead and run a marathon, host a local community event, or donate your birthday to raise funds and help create a world without ALS. 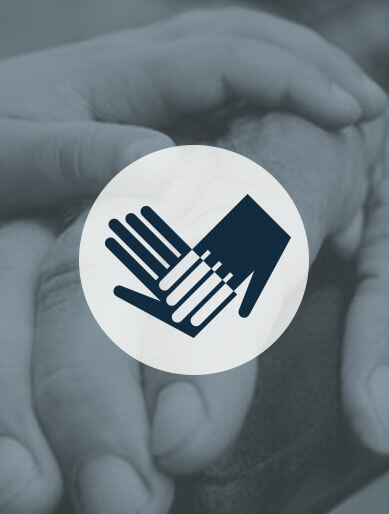 Pay tribute to a friend or loved one affected by ALS by joining our Community of Hope. 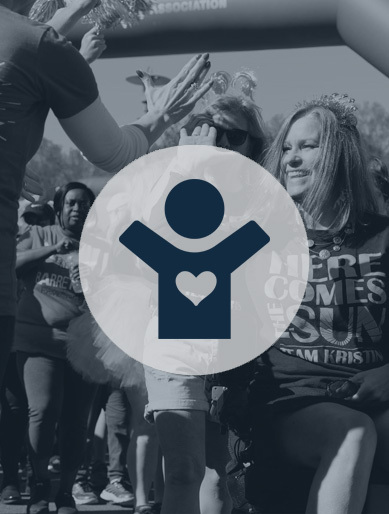 You can create a personalized web page, including photos and video, to share their story with your supporters and establish a lasting legacy in honor or memory of someone special's battle with ALS. It's quick and easy to get started, and we're here to help every step of the way! Join us at the 5th Annual Jim Tracy 5K to Defeat ALS! Ride to Defeat ALS in Southern California! Join us for the inaugural William Miller Memorial Golf Tournament in Fresno! Eat to Defeat ALS on Friday, May 17! Hoop it up to Defeat ALS! Take part in the inaugural George Brown Memorial Golf Classic in Daly City! Take the Ice Tea Challenge! There are many ways that you can support the Golden West Chapter! The FDA has approved the first new drug for ALS in 22 years! Caring for someone with ALS can be challenging. We offer resources and support to help. Community invited to the Inaugural SoCal Ride to Defeat ALS on Sunday, May 04, 2019 to support the search for effective treatments and cures for ALS. Gripped by ALS, Social Justice Activist Ady Barkman Inspired With Story of "The Best Hug I've Ever Had"
I'm a scientist studying brain illnesses. Now I'm in a lock-in, living with one of them: Lou Gehrig's disease. Your gift will help The ALS Association Golden West Chapter support research to find treatments and cures for ALS, provide much-needed services to people with ALS and their families, and fund important public policy initiatives on behalf of the ALS commmunity. By becoming a part of the Golden West Chapter and making your gift today, you will help provide help and hope to thousands of people affected by ALS.